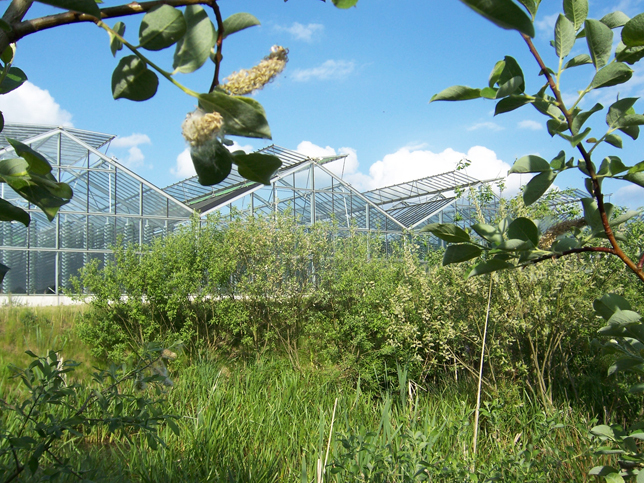 Unlike all other producers who grow their chlorella in open ponds, we cultivate Echlorial chlorella in a patented, technologically advanced system of closed glass tubes that allow all-round, maximum exposure to natural daylight. The plant is located in Germany. This is the biggest algae farm in the heartland of Europe. The Chlorella produced is of the purest quality, growing without risk of any contaminations from the outside. 500 km (310 Miles) of glass tubes where the Chlorella circulates within the facility for a safe microalgae production, using the natural daylight to grow. This highly controlled environment generates the highest possible levels of chlorophyll. It protects our chlorella from dust, from environmental pollutants like dioxins and PCBs, and from contamination by birds or insects. Chlorella Echlorial exceptional purity most importantly means that it is practically completely free of heavy metals, and thus a peak performer in soaking these and other harmful toxics out of our bodies.